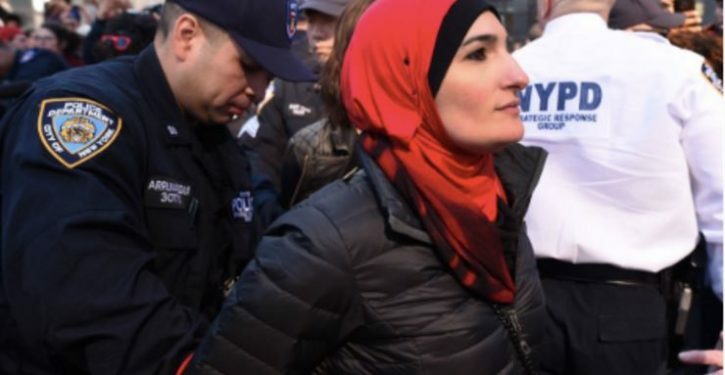 Women’s March co-founder Linda Sarsour explained Friday how she and other left-wing organizers influenced the final language of the “anti-hate” resolution that passed the House Thursday night. 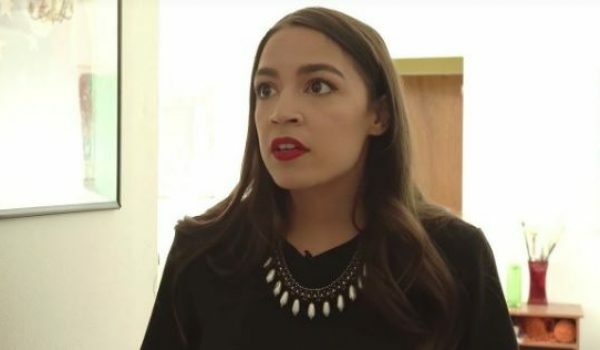 Democrats argued with one another last Wednesday over the resolution’s language. 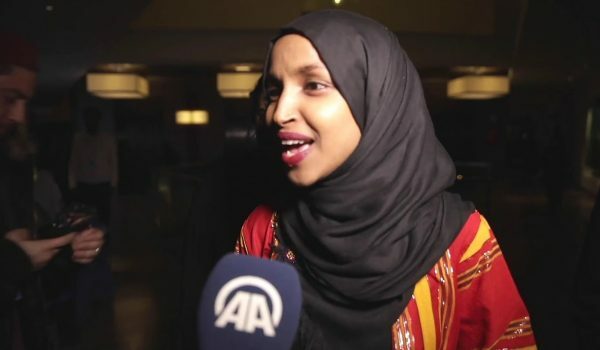 Washington Democratic Rep. Pramila Jayapal, the progressive caucus’s leader, did not want Omar’s name in the resolution, while a number of Jewish members reportedly pushed to include it. Ultimately, the resolution omitted Omar’s name. According to Sarsour on Friday, she and her fellow organizers worked behind the scenes to change the original intent of the non-binding resolution by the end of the week.